Computer scientists and cognitive scientists at the University of Rochester are using data science to help make the world a better, more connected, and healthier place. Log on to social media and you will find that much of the content comes from images, which often convey more than words and that can trigger certain emotions. 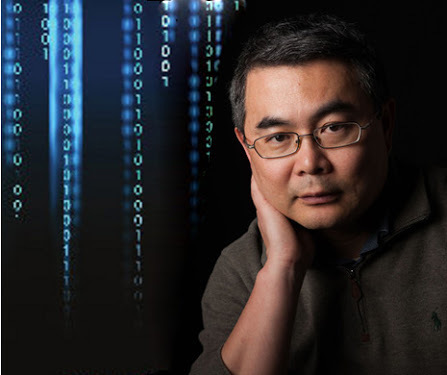 ‪Jiebo Luo, professor of computer science here, has collaborated with researchers at Adobe Research to come up a process that enables the computer to digest data that comes in the form of images. This process has proven to be more accurate than previous methods. The trained computer can then be used to determine what sentiments these images are likely to elicit. Sentiment analysis of text by computers is a challenging task. To tackle this task, researchers treat the task as an image classification problem. This means that each picture needs to be analyzed and labels must be applied to it, a process that involves considerable machine learning devices. Luo says that having computers that can understand emotion could be useful for things as diverse as measuring economic indicators or predicting elections.